If you think enterprise WAN is "been there, done that," think again. The mobile workforce is redefining the role of the wide area network and the nature of the WAN connection. 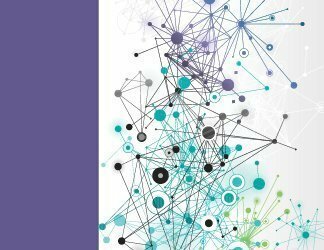 New technologies related to link aggregation and software-defined provisioning are bringing new capabilities to an old standby. WAN connection types have evolved from T-1s and Integrated Services Digital Network links to dynamic pipes capable of supporting bandwidth-intensive applications. What's next? 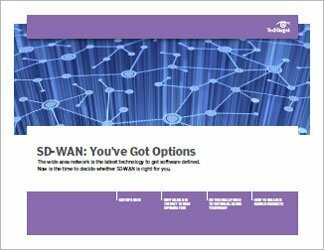 Things like the software-defined WAN, or SD-WAN, which has significant implications for many aspects of your WAN, including application delivery. 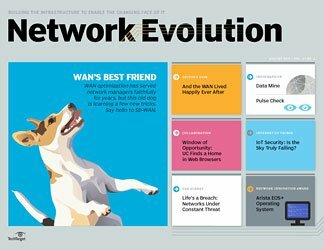 WAN connections in the cloud, too, are at the forefront: You can extend your private WAN to the edge of the cloud service provider's network via WAN Cloud eXchange. 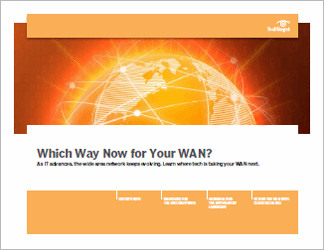 This technical guide discusses the evolution of the WAN and give you an idea of the new tools that will make your office connectivity infrastructure more robust.